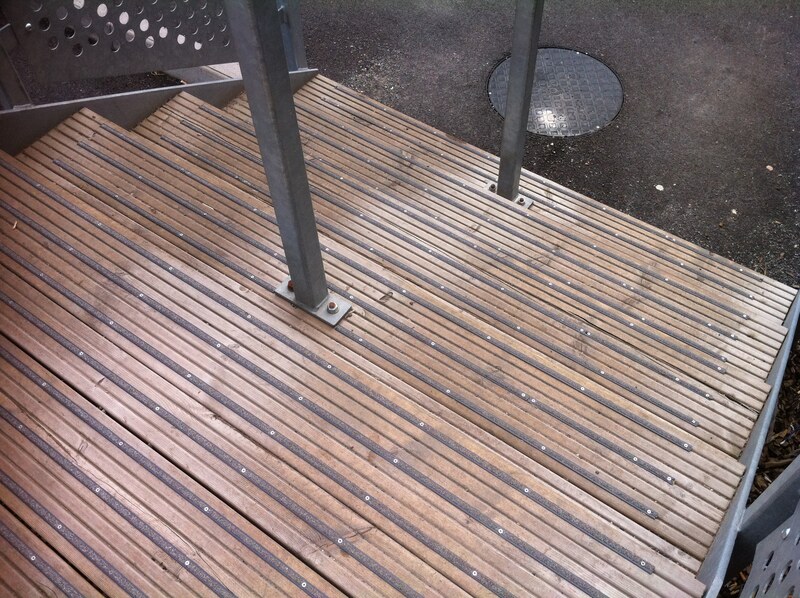 How To Clean an Anti-slip Deck? 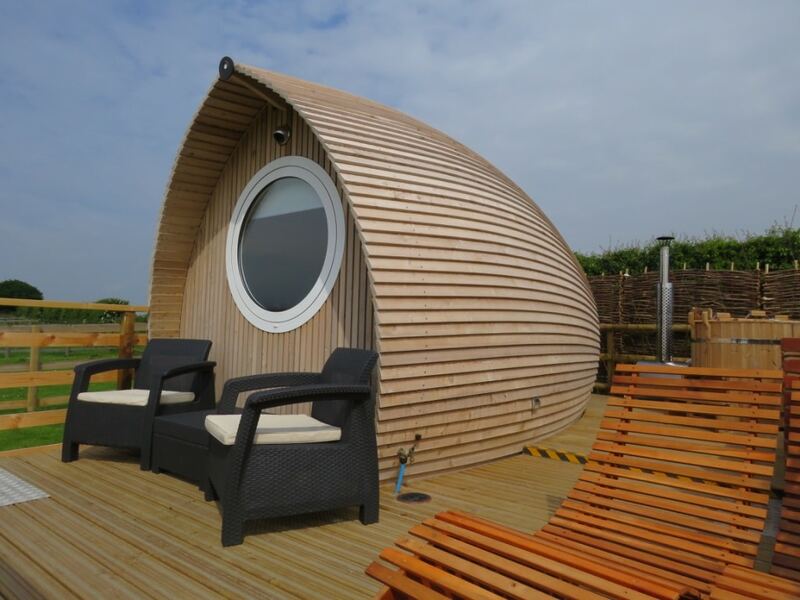 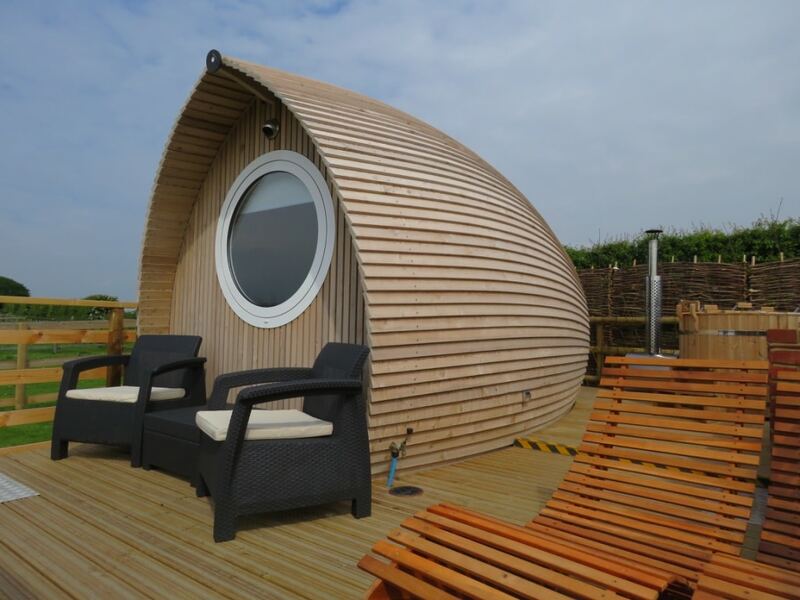 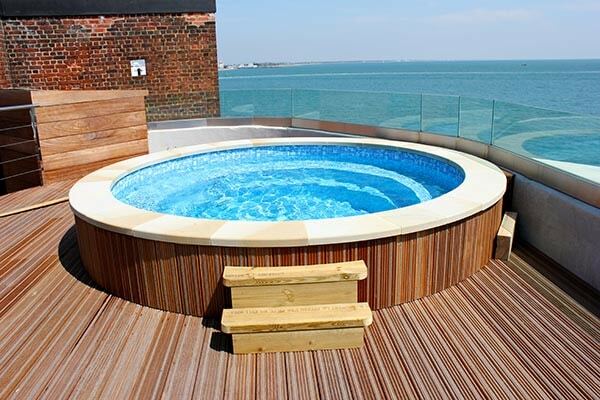 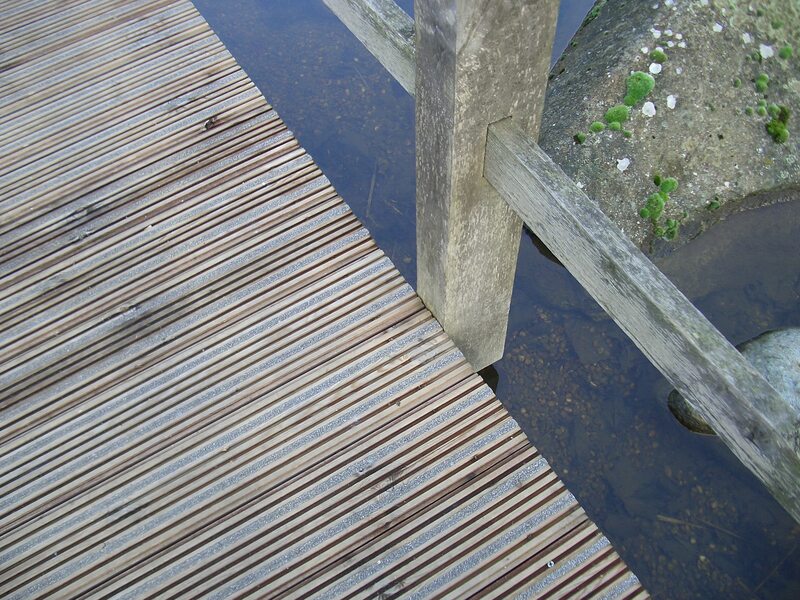 What are the different decking types? 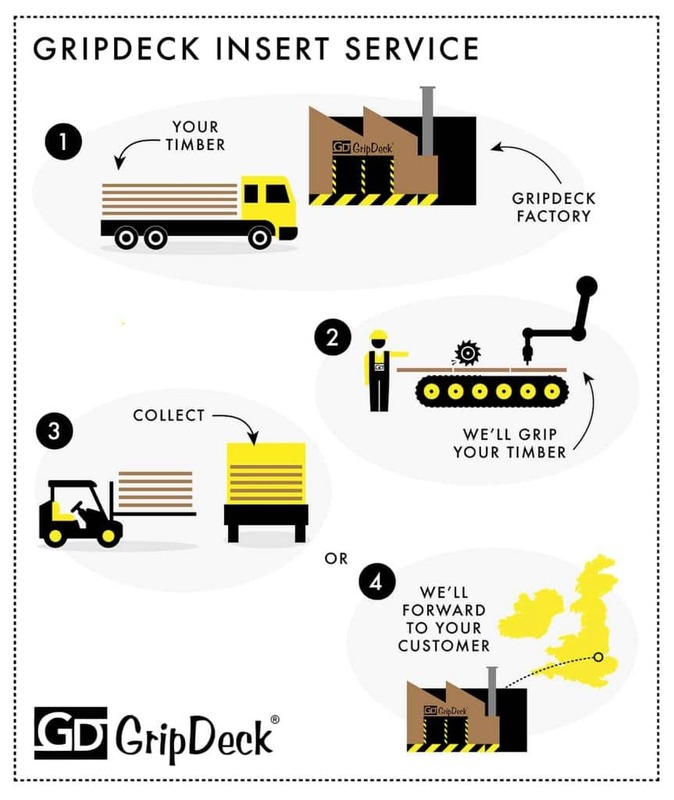 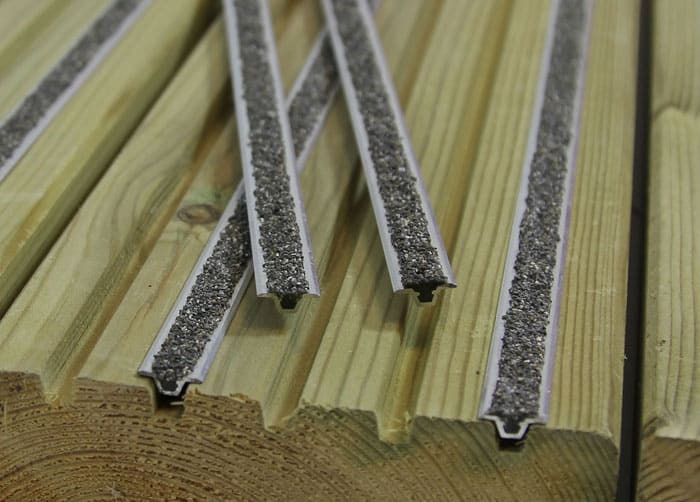 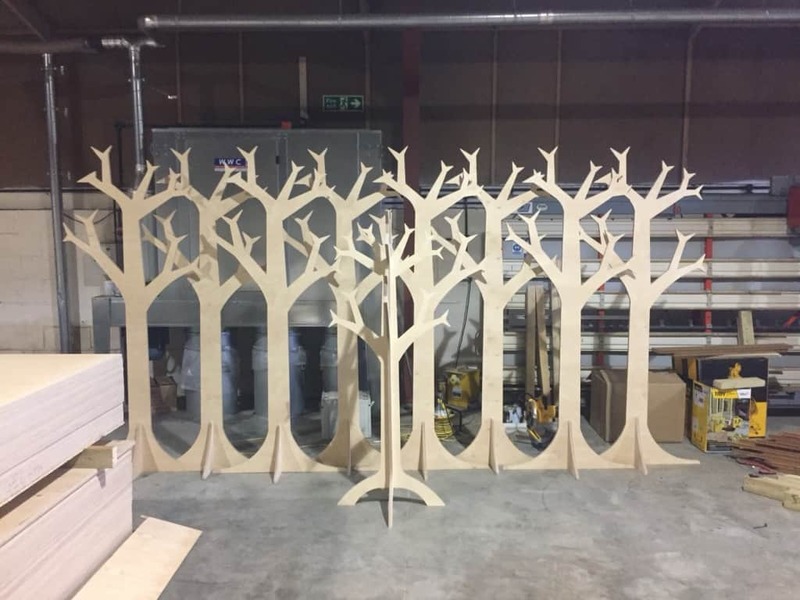 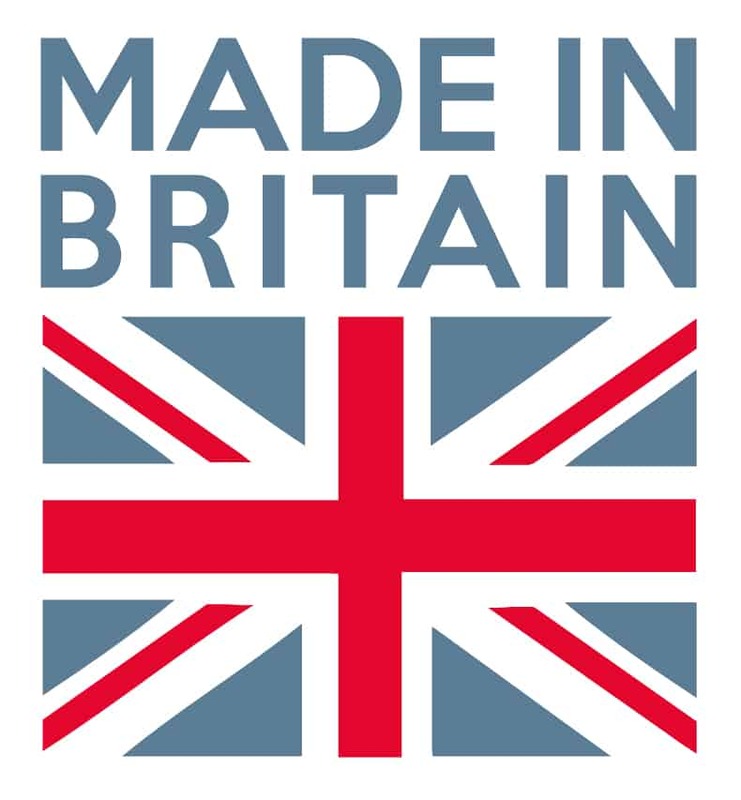 Did you know we can add anti-slip inserts into YOUR timber? 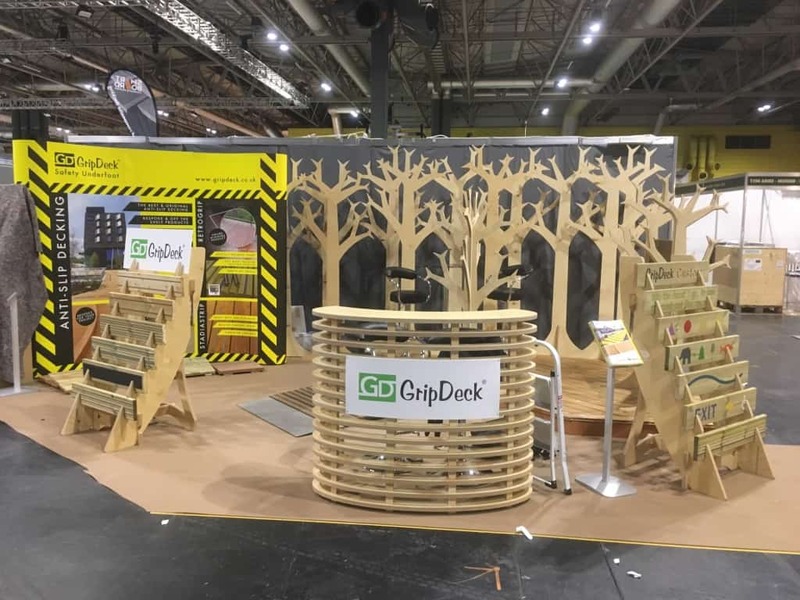 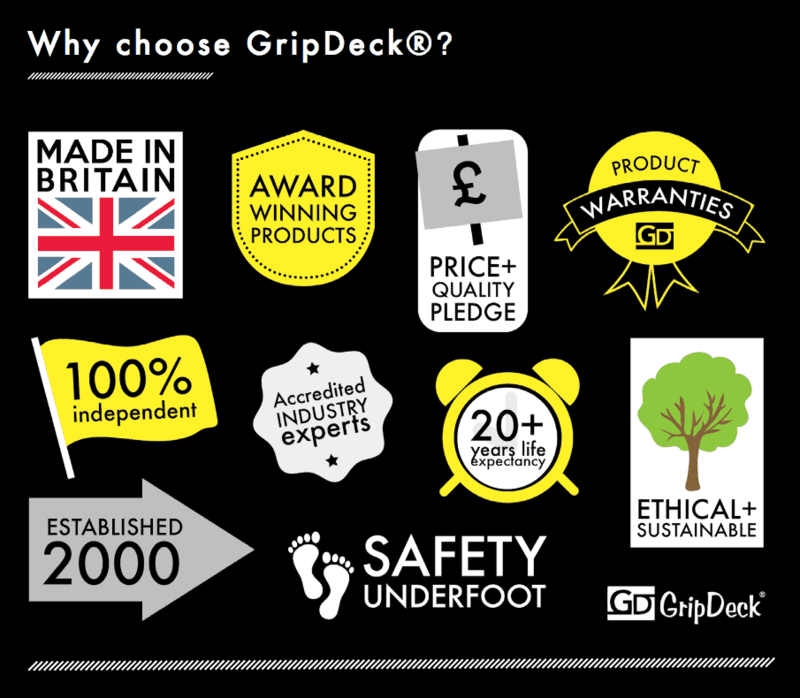 Welcome to the all new GripDeck website!